And if Reese Witherspoon isn’t the cutest thing on the planet to close out this week?! I mean, she wore a heart-shaped candy cane dress to the White House Christmas Tree Lighting party. 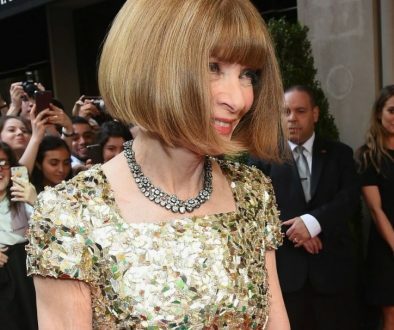 Let’s all close our eyes and be her in this dress for one moment (*totally going there* dang, I’m back). Reese is alllllll about wearing her Draper James line, and I love it so much. The fact that she wears it all the time, yes, but I seriously Iove all the pieces. They’ve got southern gal cuteness written all over them. 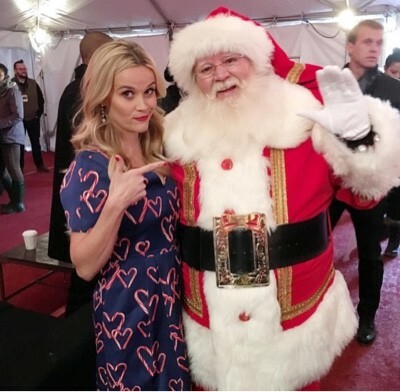 Share the post "Reese Witherspoon’s Candy Cane Dress"